Josh Steimle is the founder and CEO of MWI, a digital marketing agency. He has written over 200 articles for publications like Forbes, Entrepreneur, Inc., Mashable, TechCrunch, and Time. 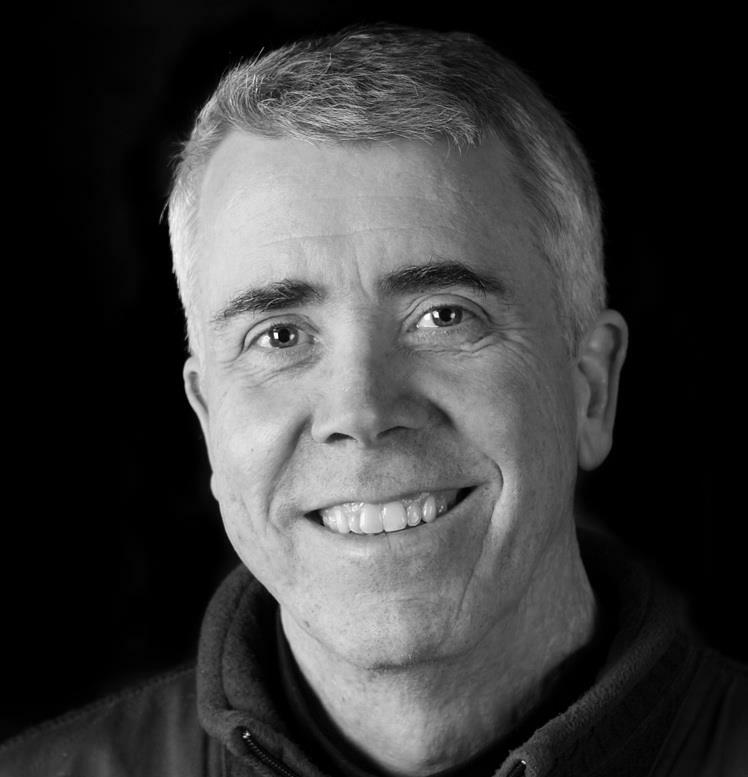 Josh is a TEDx speaker and sought-after presenter at marketing industry events. In 2016, he was recognized by Entrepreneur magazine as one of 50 Online Marketing Influencers to Watch and data from social media research firm Leadtail recently ranked Josh #11 on their list of People Most Mentioned and Retweeted by CMOs. Josh lives in Hong Kong with his wife and two children. He is a voracious reader, ultra trail runner, triathlete, and skateboarder. He is an active member of The Church of Jesus Christ of Latter-day Saints and served for two years as a full-time missionary for his church in Manaus, Brazil. He is fluent in English and Portuguese. So if you work in marketing you’ve probably noticed that it’s changing. A lot. In fact, an Adobe study of marketers indicated that 76% of marketers think that marketing has changed more in the past two years than the previous fifty. So if marketing has changed so much, then what the heck are chief marketing officers doing at some of the biggest, best-known and fastest-growing companies these days? 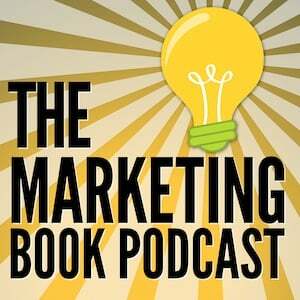 With Josh Steimle’s new book, “Chief Marketing Officers at Work,” we have a much better idea. The book contains 29 in-depth interviews with chief marketing officers from companies like, GE, Harvard Business School, The Home Depot, Nestle´ and Target. 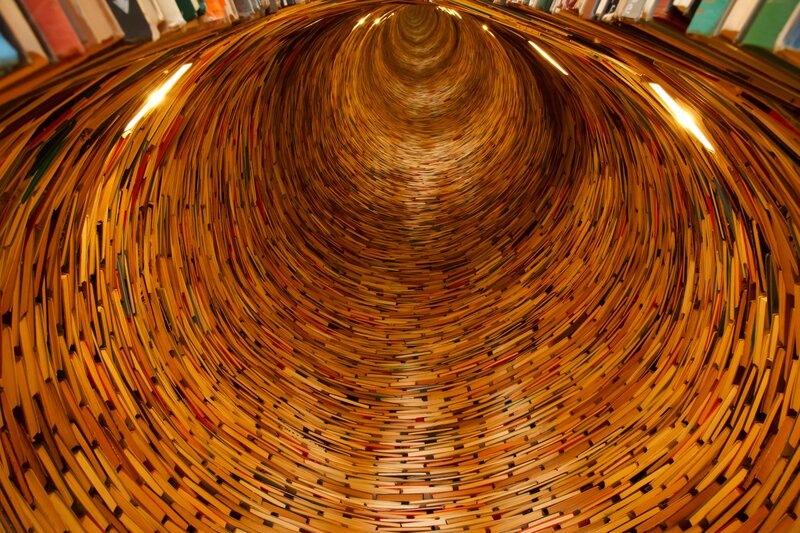 If you’re a marketer, you’ll want to see just how much marketing has moved from art to science. And how trends in digital marketing, analytics, and marketing automation have pushed marketing to adopt data-driven approaches that would make a CFO's head swim. And if you’re in the C-Suite, you’ll gain an appreciation for how marketing has changed, particularly how it overlaps with business functions that were previously viewed as separate and distinct like sales, HR and recruiting, customer service, operations, and technology. One of the most interesting insights I gained from this book is how given the changes in marketing and how it’s much more directly connected to revenues and growth, it’s no surprise that the CEO position is increasingly being filled by former CMOs. 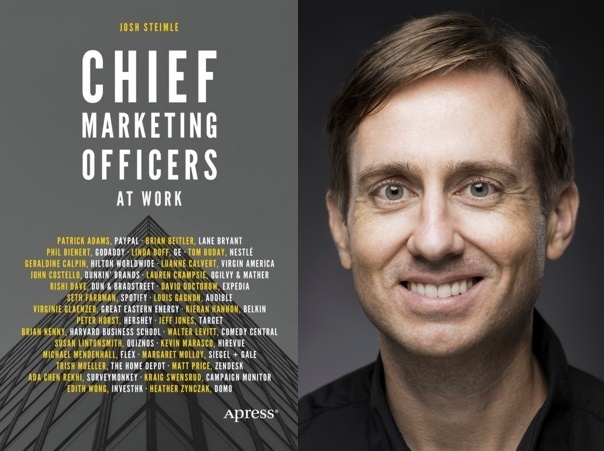 If you want an extremely up-to-date perspective on what chief marketing officers actually do and how they are leading organizational change and overcoming challenges, you’ll want to read this book. If you enjoy the show, please rate it on iTunes or Stitcher and write a brief (one sentence) review. That would help more people like you to discover the show.